I had someone ask me after my Stabilizer post yesterday what the difference is between satin stitch and fill stitch. I mentioned that when I monogram towels, I like to use a fill stitch (and that is my personal preference, not a requirement). Maybe this will help? Basically a satin stitch is the same as the finishing stitch on appliques. It’s a back and forth FLAT stitch and this is what it looks like below. When you see the fill stitch photo hopefully you will see the difference! This is Monogram Wizard Plus Serif Block. Here is a 3 letter monogram done in a satin stitch. I use Monogram Wizard Plus and the below font is Arabesque. When you’re using MWP, it gives you the option of fill stitch or satin stitch for your monogram (below ‘system functions’ box where you save your files). If you buy font files off the internet, then they may come either way (probably) depending on how big the letters are. Here is a fill stitch and this is also MWP Serif Block font. As you can see, it’s not a back and forth stitch, but rather a filled in stitch (hence the name?). Hopefully you see the difference? Fill stitch requires more thread and takes longer to sew, but for certain projects I prefer a fill stitch (like I mentioned ~ towels, blankets). It really depends on how big the monogram is – if it’s big and you’re using satin stitch, then you run the risk of the thread looping or getting caught or pulled. 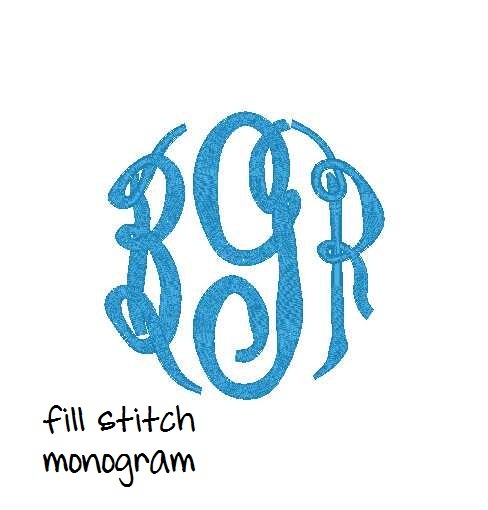 Here is a fill stitch 3 letter monogram ~ same as above MWP Arabesque. As you may see below, parts of the R look a little more like satin and it does sew that way if the font is thin enough. 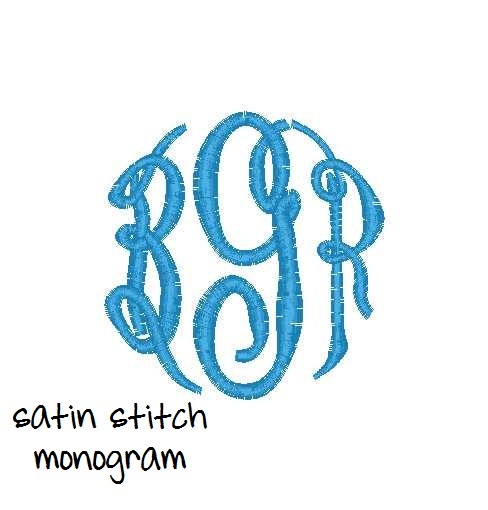 I upped the boldness of these so you could really see how filled in the monogram was. Hopefully that makes sense? Like I said, MWP gives you the option of satin or fill and some other programs may do the same. But, if you purchase fonts from websites who sell them, they usually come satin and/or fill but you can’t change them. Here is a font from www.jolsonsdesigns.com, and as you can see the bigger letters are fill and the smaller letters are satin. Here is the font: http://www.jolsonsdesigns.com/servlet/the-330/305-Georgie-Girl-Satin/Detail. I have also heard the term ‘column stitch’ and based on what I’ve read, that is another name for a satin stitch. I have also seen fonts that are so thick the sew in 2 side-by-side attached columns, so I guess that term could apply there as well! Can’t find the place to set boldness on my MWP? Help. . .
How do you use fonts other than MWP fonts in MWP? I have extended features MWP and can import the other fonts but cannot adjust size. Do you know how? I don’t have extended features but I think with bought fonts you use what sizes they are sold in. My machine will enlarge or shrink like 10-20% but most bought fonts come in certain sizes. I agree. This was awesome. I am a beginner as well and this is what I was looking for….. Almost 2 years later..i agree this is a very necessary and informative message. I am getting ready to embroider an expensive outfit for a friend. I cannot decide which stitch to use. It is %100 cotton (jonjon). Which would you recommend? Stitch as in the dog?? Thanks for the post. 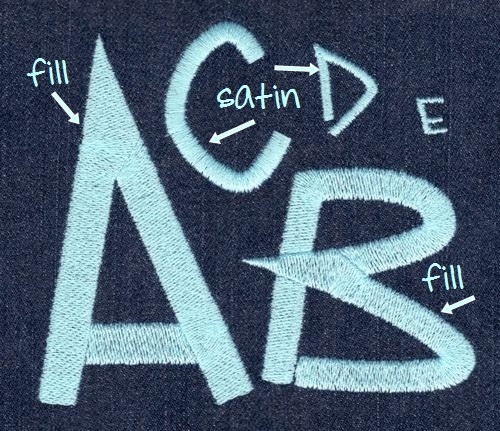 Very good explanation of satin vs. fill stitch. Can you tell me what a “step” stitch is? 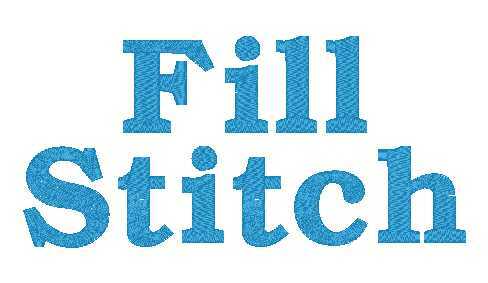 Do you think its another name for a fill stitch? I don’t know that I’ve ever heard of a step stitch??? Is my fill stitch bumpie because the density is too high and or the column width to much? Your tutorials are great! As well as all of the information you have provided on Sew What Pro and since you seem to use it a lot, I thought I would run this question by you. I am doing a towel for a customer. She wants a block font. The build in design won’t get big enough to look good on the towel. I have Sew What Pro (still learning) and see that I can choose fonts similar to what is in a word document. I stitched one of the letters out on stabilizer to look at it and it is what I believe is the fill stitch. But it seems to no fully cover. I don’t know if I am explaining this right, but you can see some of the white stabilizer through the stitches. Is there a way to “tighten” the stitches ie make it stitch more fill? Is that density? I would only use SWP with merged fonts that you’ve purchased. Their “font engine” does not work! I just tried the fill stitch on my machine and there is quite a bit of white coming thru from the bobbin. Any suggestions? You might need to adjust your tension. 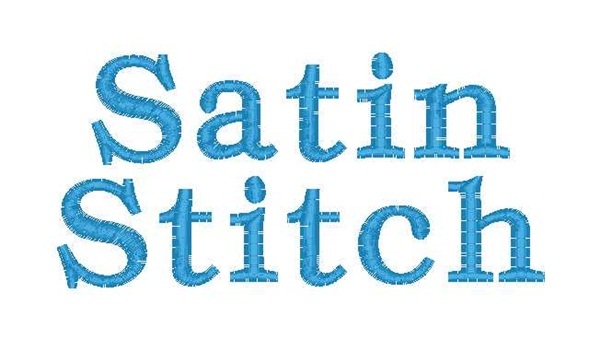 do you know if there is a way to convert a fill stitch to a satin stitch in sew what pro? If a font is digitized as a satin stitch font, you can’t change it in SWP. If you had Monogram Wizard Plus, you can change from satin to fill and vice versa, but not in SWP. The Large monograms on t-shirts, if I use Satin stich, they snag and pull, I started using fill stitch and now the letters are not neat and holes in t-shirts, I’ve made density smaller, used two layers of tear away stabilizer, and water solable,, also put in new needles. Help. I am using Mongram wizard plus (Janome). I have a Martha Pullen program for my Bernina Deco 340 and am having a bit of frustration with fonts and height restrictions. VERY few of my fonts are able to go over 1.5′ without having to switch to a fill stitch. I have been trying to find information about MWP or SWP to see what their stitch recommendations are for their fonts, but can’t seem to find anything. Do either of these programs allow for larger satin stitch lettering or are they consistent with the program I have in being very restrictive? Trying to determine if I should invest in one of these other programs or just start buying individual fonts online. I also don’t have a density control on my program which seems a bit ridiculous, but maybe it doesn’t get used a lot?? I love your blog (and shop!) 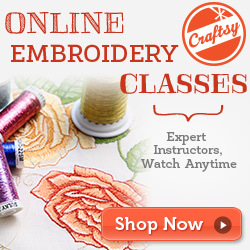 and it has been most helpful in getting started with my monogramming and applique work! Thank you! Monogram Wizard Plus allows you to do a 5″ monogram in satin stitch if you want! You can also adjust the density and boldness (fatness) of letters. You kind of have to judge your project to determine if fill stitch would be best, and in that case you can click a button and change it to fill stitch, but you can also do satin stitch! You could also use SWP if you wanted to buy fonts or merge stuff together. MWP if a great font software! Wonderful information! Thank you so much! I’m still trying to decide if I want to purchase the SWP or the MWExtended Features! Can the fonts and Monograms from MWP be imported into the SWP designs to merge them? I don’t really think I need 2 of them I just need a program that I can use with the other fonts and designs I purchase from other sellers other than needleheads! There are so many nice ones out there that are more reasonably priced. Yes! I do all of my names and initials in Monogram Wizard Plus and then save that as a file. I then open them in Sew What Pro to merge w/ a design (open design first, then merge name or initials). You can also use SWP to merge those bought fonts you are seeing! I am tring out the SWP demo. When my machine stitches out the letters it uses a run stitch to go to the next part of the letter instead of a jump. It is like it does not know the order to sew the letter. The finished product is a satin stitch letter with a run stitch on top. Please help!!! I can’t imagine this is how it should be. 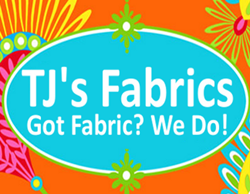 Are you using purchased embroidery font files? 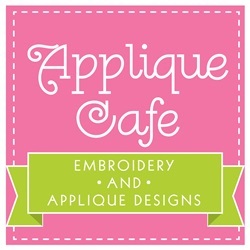 I just downloaded SewWhat-Pro to see if it’s what I want to purchase for using all of my purchased fonts, and I’m getting decent looking stitches in wider fonts of your offerings, but stitches such as Papyrus are very sketchy, missing lots of stitches and then additional stitches outside the letters themselves. And none look clean when texture view is applied. I’m concerned that my fonts (purchased from other vendors) won’t stitch our cleanly. Then I attempted to upload fonts I own and kept getting a message that file wasn’t found (when I had it open). Not sure how to handle. Is Papyrus an embroidery font you purchased? Or are you creating it in SWP? Don’t use the Add Text feature – it does not work. 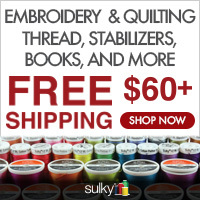 Most use SWP to merge together purchased embroidery fonts only. I’m so sorry I’m just seeing this Bobbie. You can increase the BOLDNESS in MWP to make any font thicker. I do that to Master Circle a lot! !